While recently traveling throughout Central and South America, we discovered Mike had developed a fairly severe intolerance to gluten, and this can be a fairly difficult challenge to conquer while traveling abroad. Difficult, though not impossible. 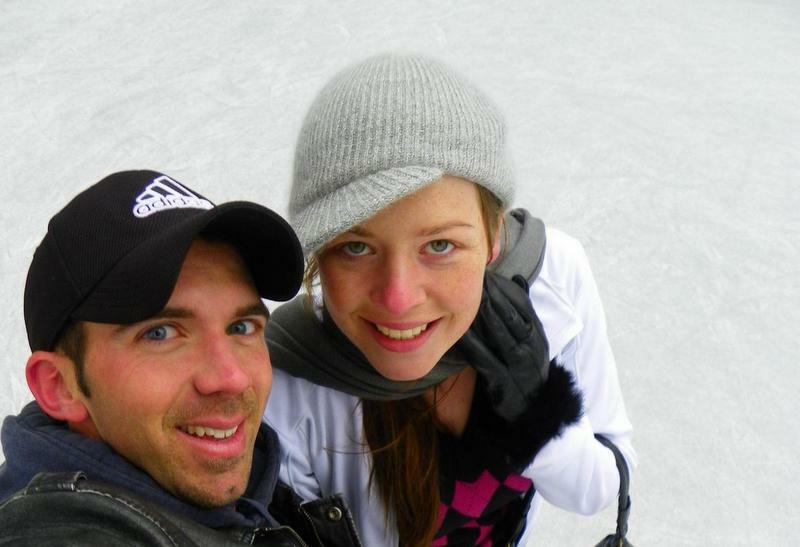 Our 4 months jumping between South American bucket list destinations was largely hit and miss with what he could and could not eat, required a lot of google translation of the back of supermarket packets, and meant some days his diet consisted exclusively of boiled eggs smuggled out of the hotel breakfast hall earlier that morning because getting sick in a remote location was not an option. We often struggled with the scenario of “get sick, or go hungry”. We were sure that traveling was never going to be the same, and that long trips may now potentially become too stressful to handle, but then, with a little bit of internet research, we came across Brette Sember’s Gluten Free Guide to Travel. The Gluten Free Guide to Travel. An amazing resource for Gluten Free Travelers. 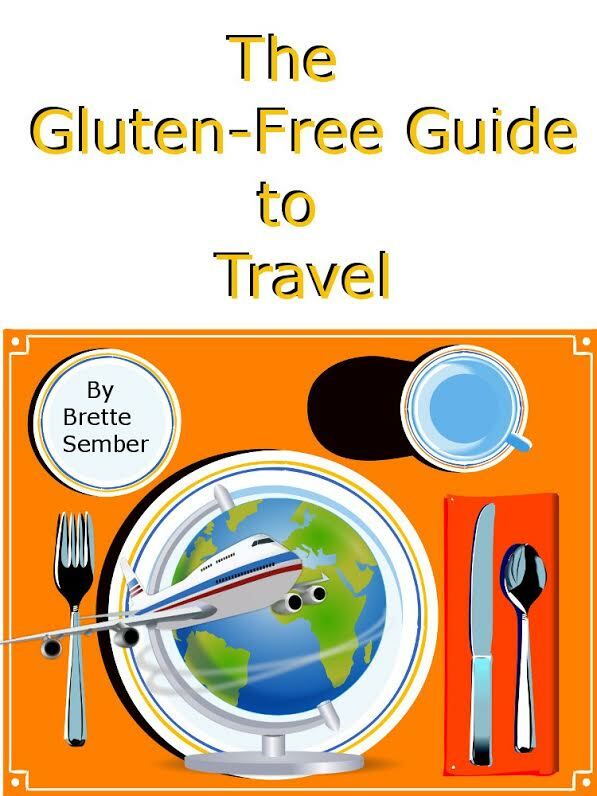 This guide, available on Amazon, is packed full of fantastic practical tips and advice for gluten free travelers, and, if you’re in this boat, is likely to change your life. 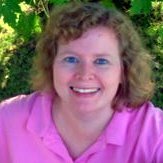 This is an interview with it’s author, Brette Sember. Has the discovery of your gluten intolerance changed the way you travel? Yes. I used to enjoy impromptu meals on the go and simply stumbling on wonderful things. Now we have to do some advance research and if we are doing something unplanned, I have to ask a lot of questions. I’m the person walking up and down the street of cafes, reading every single menu in their windows! Do you think gluten free is a concept which is becoming more internationally recognized? It is definitely getting more recognition in Europe and in some ways they are ahead of us there (in Italy, all children are screened for celiac). The rest of the world has a little catching up to do, but it’s still possible to eat safely all around the globe. Have you experienced any countries which are especially hard for gluten free travellers? Any place where there is a language barrier it is difficult to ask questions and truly understand what you’re getting. Some places in the Caribbean are very hard and there is little awareness. What is your favourite country for ease of access to gluten free options? Hands down, Ireland. 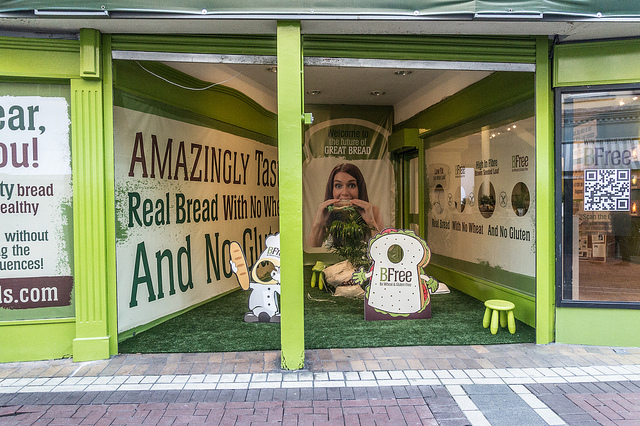 Many, many people in Ireland are celiac or intolerant. It is now simply common for restaurants to designate gluten-free options on their menus there. And there are lots of good completely gluten-free places to eat. We also found that ALL hotels had gluten-free bread for toast. We even stayed at a chain airport hotel where all their sauces in their restaurant were thickened with cornstarch and were all gluten-free. I call Ireland the gluten-free paradise. Have you ever been faced with the situation of being sick or going hungry? Which would you choose? No because I’m almost always prepared with alternatives of where to go and have emergency supplies with me. Also there is ALWAYS a way to find food, even if it means going to the grocery store and buying a bag of grapes and a bag of potato chips for dinner. We visited Devil’s Tower in Wyoming recently, which is in the middle of nowhere. The two tiny little campground stores at the site had nothing we could eat. We had some desperation food with us, but drove about 15 minutes to a tiny town on the way back to the main highway. There in a three aisle grocery store I found gluten-free bread and we bought gluten-free packaged turkey, cheese, lettuce, mayo and mustard and made our own sandwiches in the car. Sometimes you can find options in the most unlikely of places if you just keep looking. Have you ever been faced with a language barrier when ordering gluten free options abroad? Yes, and I always bring a card that explains my dietary restrictions in the language of the country I am visiting. It’s still hard to make sure you’re getting what you need and when in doubt I don’t eat it. This happened to me in Grand Case, St. Martin, an amazing little town of French restaurants in the Caribbean. They speak very little English, so I had my card and gave it to the waiter. He took it to the chef and we had some consultation about what I could eat. I ended up with a soup that I could tell was thickened with flour. So I didn’t eat it. But the rest of my meal was fine. Do you eat Airline food? Are the in-flight GF options any good? Airline food is tricky simply because even if you request a gluten-free meal, they don’t guarantee you’ll get it, so you have to bring food just in case. Some GF airline food is good. But not all. 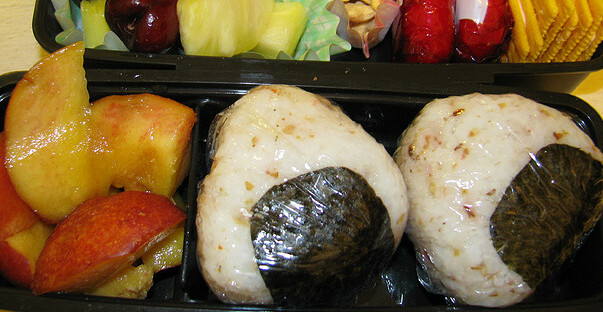 On one memorable cross-Atlantic flight we were given rice cakes with some fruit and cheese. Not exactly a meal. So it’s best to bring enough food so you don’t starve. It’s also possible to pick some things out of the regular meal if you are desperate, like a plain salad, fruit, ice cream, etc. What are 3 of your gluten free essentials you pack for emergencies? Nuts, popcorn, and gluten-free bars like Kind or Lara. And portable fruit when possible. Any tips for dining out or choosing a restaurant when travelling abroad? Research, research, research. Do a lot of work in advance. Find message boards. Find local celiac associations. Read TripAdvisor. Google every town and area. Read every single menu to find out what they really have. And then always have a back up plan in case the place you’re counting on burns down the day before you arrive. What are some tips or considerations GF travellers should be aware of when booking a hotel? The two biggies are the in-room amenities and the breakfast. Ideally you want a room with a fridge and microwave so you can do your own breakfast and lunch. With Mike’s Gluten intolerance, we went one step further – we actually bought a microwave of our own for our recent US roadtrip! If the hotel serves breakfast you need to really quiz them. Many say they have gluten-free options which amounts to canned fruit and rice Chex. Or if it is a full-service restaurant you’re faced with eggs and bacon only. You talk a lot in your book about ‘advanced research’. Why is this important? Because this is the only way to vet restaurants. When you are gluten-free, you can’t assume you can walk into any restaurant and eat. Often your options will then be meat or fish with no sauce, salad with no dressing, and a baked potato. And that’s in the US. It’s more complicated abroad. If you want to eat well while traveling, it pays to take a little time and find out what restaurants understand a gluten-free diet and can cater to it. You’d be surprised at what you can find. We found a gluten-free bakery in Paris where we had eclairs. Are there any fantastic websites which help a traveller select GF options? UrbanSpoon allows you to sort gluten-free restaurants. TripAdvisor often has discussions about gluten-free dining. Many big cities have web sites dedicated to the gluten-free restaurants in the area. 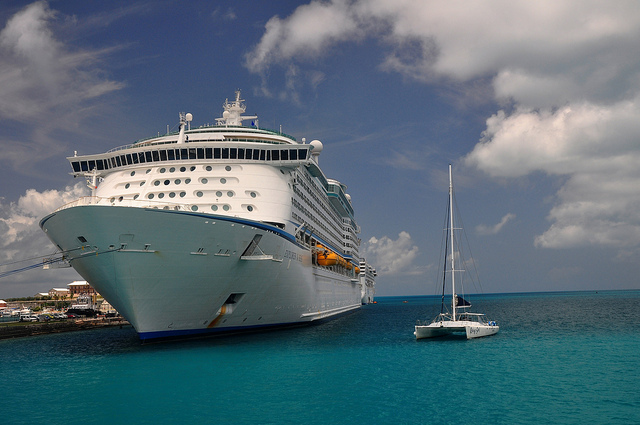 How easy is it to find GF options on a cruise? The best way to cruise is to do advance research. Many lines say they can accommodate you, but you need to call them directly and get the details. Ask for exactly what foods they stock or will stock for you. Ask which restaurants on board you can eat at. Find out who your point person is going to be on board. Any tips for non gluten free travellers travelling with someone who is? You have to make sure they understand your limitations, but also understand how much wonderful food is available gluten-free. If you’re with other adults, it makes sense to split up sometimes so they can eat at the top pizza place in Naples, Italy while you explore the gluten-free options. Compromise goes a long way. How can people purchase your book for more amazing tips and advice? Gluten free Malta – is it all pizza and pasta? Brette Sember is a food and travel writer who has published more than 40 books. Her website is www.BretteSember.com, and she blogs at Putting It All on the Table and Taking Gluten Off the Table. Follow her on Facebook, Twitter and Pinterest. This is a great article. Although I myself am not gluten intolerant or have celiacs many of my friends do. It is good to see someone has shared their knowledge. I would like to post the link to this article on my own travel blog. Please let me know if that is okay with you. Thanks Eeva – so glad you enjoyed it and found it useful. We would love to have the link posted on your travel blog – the more people who can benefit from Brette’s advice the better!